Follow the IJEETC Template when preparing your full paper. 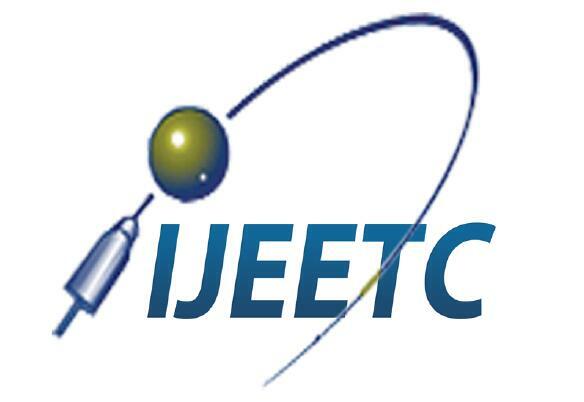 Submissions will be reviewed by the conference committees and IJEETC editorial board, and accepted papers will be published in the International Journal of Electrical and Electronic Engineering & Telecommunications, which will be indexed by Scopus, Google Scholar, Crossref, Citefactor, etc. NOTE: If you're NOT looking to publish their papers, it's acceptable to submit your abstracts to the conference for oral presentation only without publication, which will be sent to at least two techinical committees for a brief review, and it will take about 10 working days. Please use Abstract Template to prepare your abstract. Each submitted full paper should be with at least 6 pages. The upper limit is 12 pages. All submitted articles should report original, previously unpublished research results, experimental or theoretical, and will be peer-reviewed. Articles submitted to the conference should meet these criteria and must not be under consideration for publication elsewhere. Manuscripts should follow the style of the specific template and are subject to both review and editing.